Meet a world of business contacts in one convenient location. A trip to the Exhibit Hall is a must for every TMS 2018 Annual Meeting attendee, so be sure to set aside time in your schedule to browse displays, meet with exhibitors, and attend special events in the Exhibit Hall. A number of special events are scheduled inside the Exhibit Hall during TMS2018, including lunch breaks on Monday, Tuesday, and Wednesday, poster sessions and receptions, happy hour, and more. View the Networking Events page for more details on each of these events. 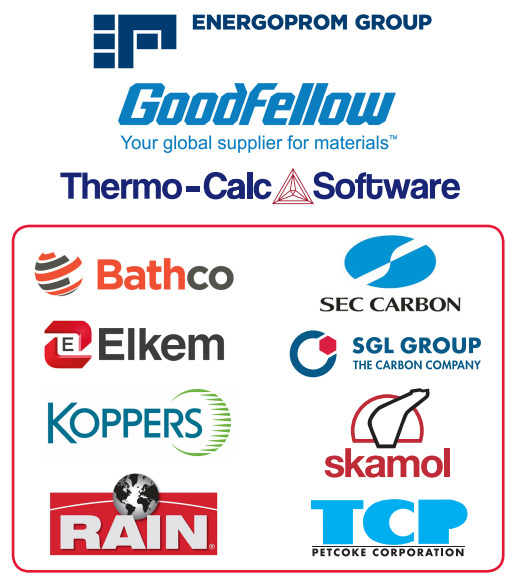 The following companies have already reserved their place at the TMS2018 Exhibition, and more companies are being added on a regular basis, so check back for updates. Shenyang Aluminum and Magnesium Study and Research Institute Co. Ltd.
Exhibitor list current as of March 6, 2018. The TMS2018 mobile application will offer a scheduling feature that will enable you to conveniently reserve exclusive time with any of the TMS2018 exhibitors. The app will be available for free download in December 2017 on the App Store and the Google PlayTM Store and can be accessed by registered attendees. Sponsor list current as of March 6, 2018.